Sign up for my newsletter to get updates on new releases! I have had the honor of teaming up with New York Times best-selling romance author Lane Hart for a new series! Our first book, Chase, will launch on June 26th, 2018. 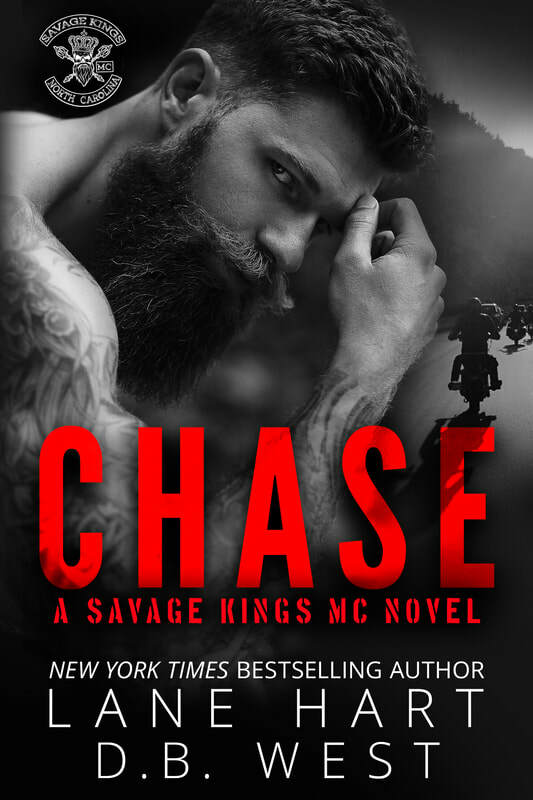 This novel will follow the exploits of the vice-president of the Savage King's MC, Chase Fury. Head to my blog for an excerpt from the book, and get to know your newest crush!